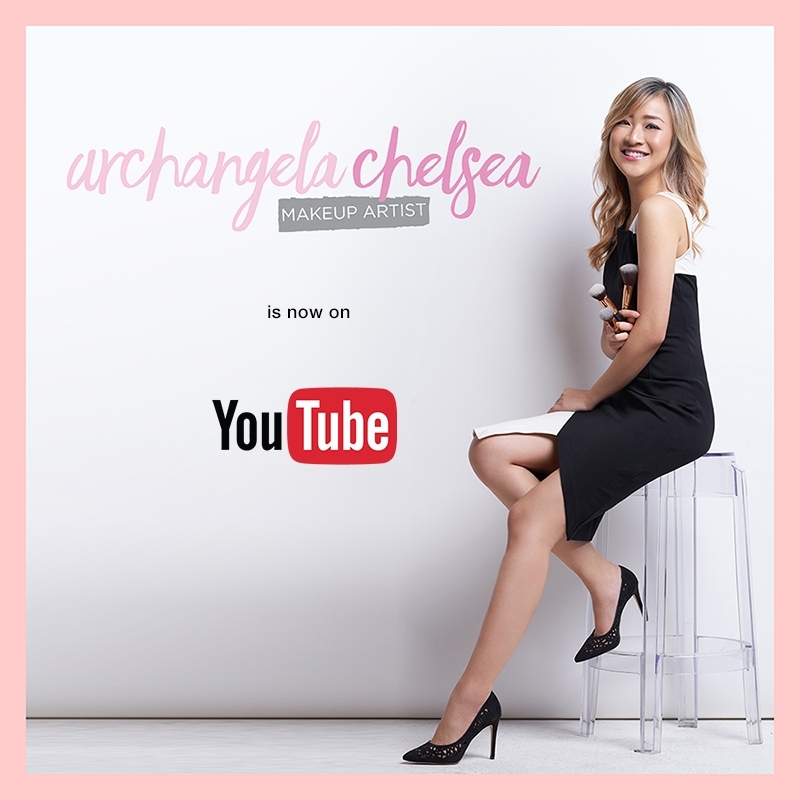 Makeup Artist Archangela Chelsea is now up on her new Youtube Channel! At ARCHANGELA CHELSEA BEAUTY DIARY, She performs her makeup work and share some HOW-TO content to achieve such makeup and treatments on her clients and celebrities. Also presenting special guests such as Nadine Chandrawinata, Patricia Devina, SergeantKero, Michimomo, and not forget to mention Male Model Jryan Karsten. Also sharing some Tips Video on how to clean our skin properly, and how to set up the table for professional make up artists. Feel free to send her suggestions on upcoming contents, and don't forget to LIKE and SUBSCRIBE on her Youtube Channel for updates and new videos!